Nantes Coreless Heirloom Carrot Seed 1 oz. Rainbow Mix Open Pollenated Carrot Seed 1oz. Royal Chantenay Heriloom Carrot Seed 1oz. 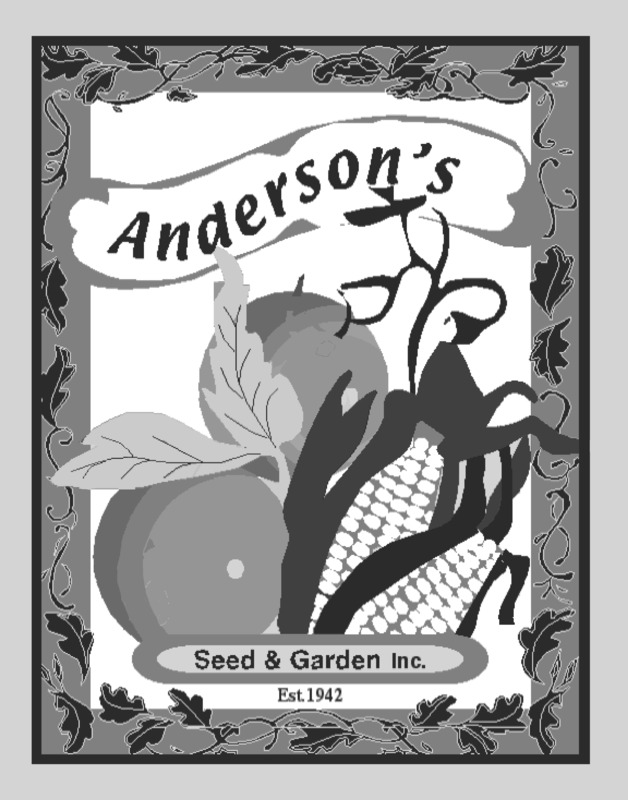 Solar Yellow Heirloom Carrot Seed 1oz.